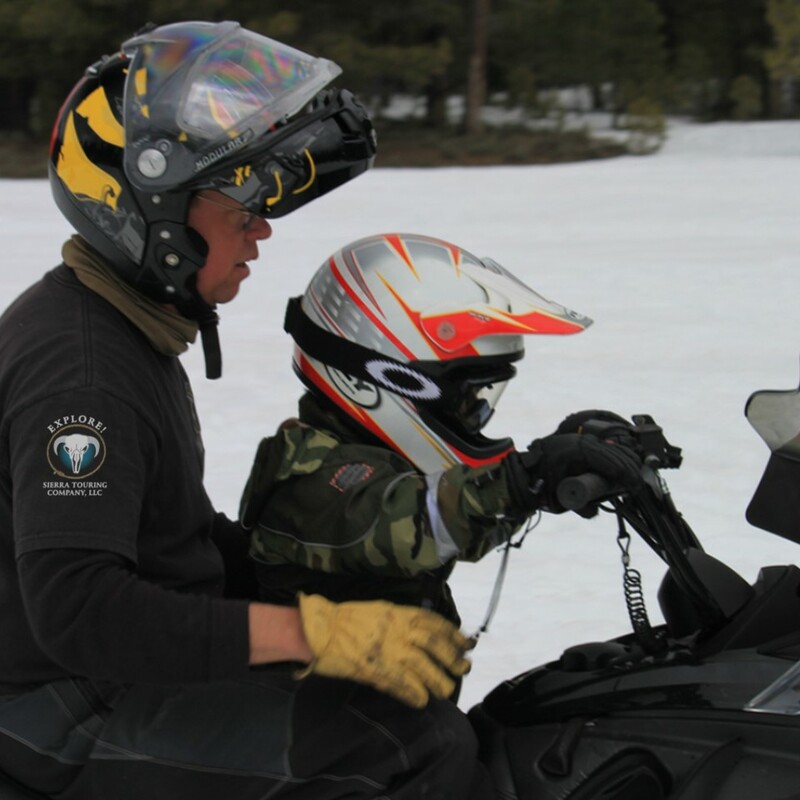 Experiencing land you can only get to on a snowmobile. Explore! 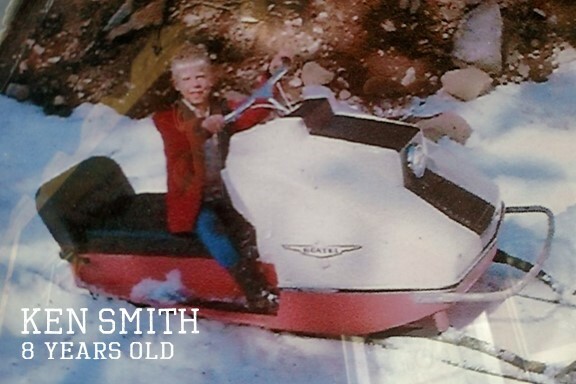 Sierra Touring Company Founder, Ken Smith, was raised in the “snowmobile business”(but he still hasn’t “grown up”)! 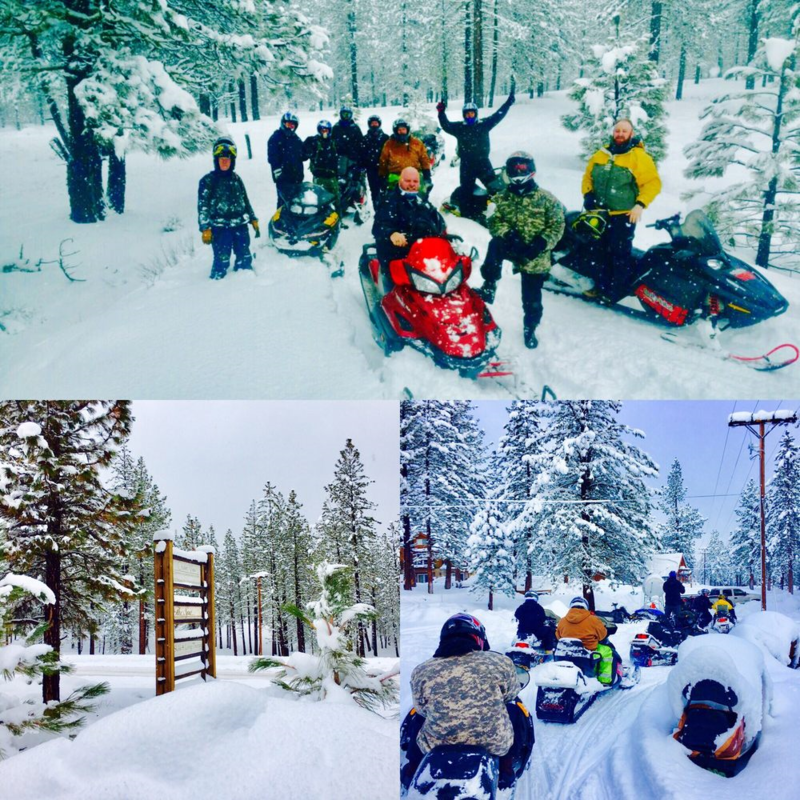 Growing up in Truckee, CA in the late 60s, Ken’s parents, who owned a construction company, decided to open a snowmobile business selling snowmobiles! There is no minimum age to be a passenger, we just ask that you use good judgement with your children! 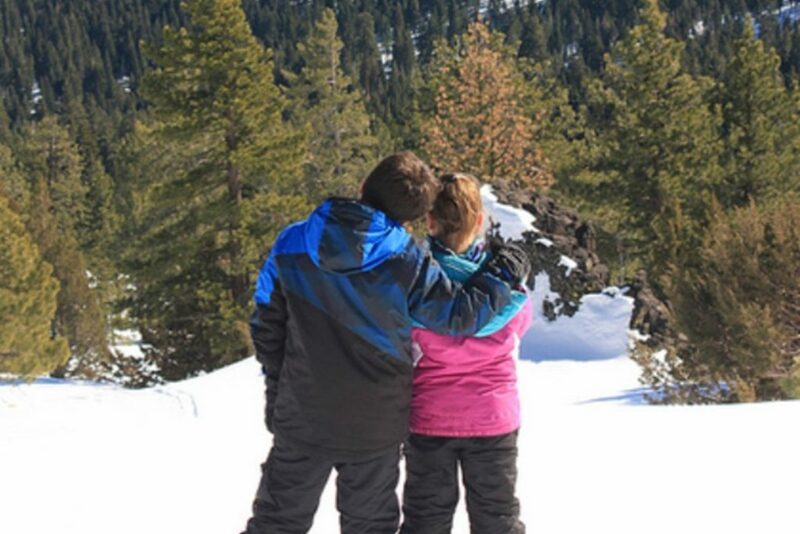 You can do a 2 or 3 hours tour, and each tour has an optional clothing rental of $15 if you need gear! 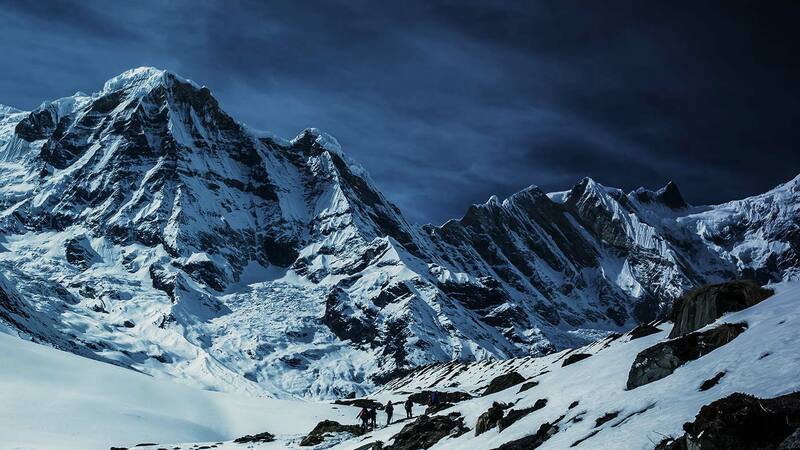 This breathtaking adventure takes place in the Lake Davis recreation area. The fun begins at J&J’s Grizzly Store in Portola, CA! The CALI life is not all movie stars and sunshine. 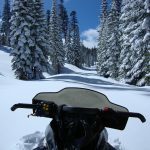 If you head north of Lake Tahoe, Plumas & Sierra Counties offer plenty of snow, and lots of outstanding snowmobile ride opportunities! Get Your Toddler On A Smowmobile! Explore! 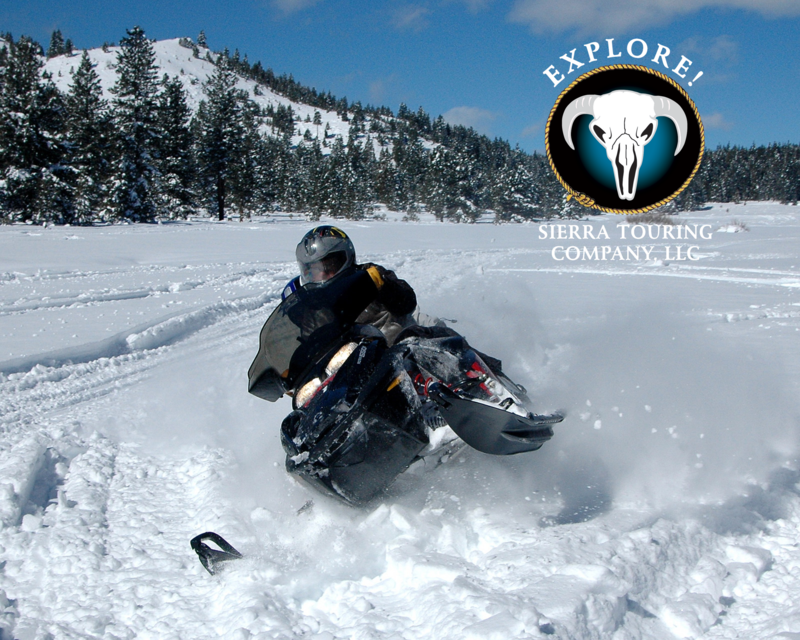 Sierra Touring now offers Snowmobile Tour Gift Certificates! 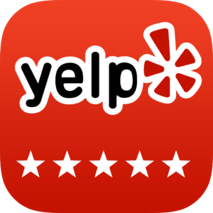 We have taken out grooms, bridesmaids, birthday parties, and more on these tours...and it's a blast! I had the time of my life on this tour! 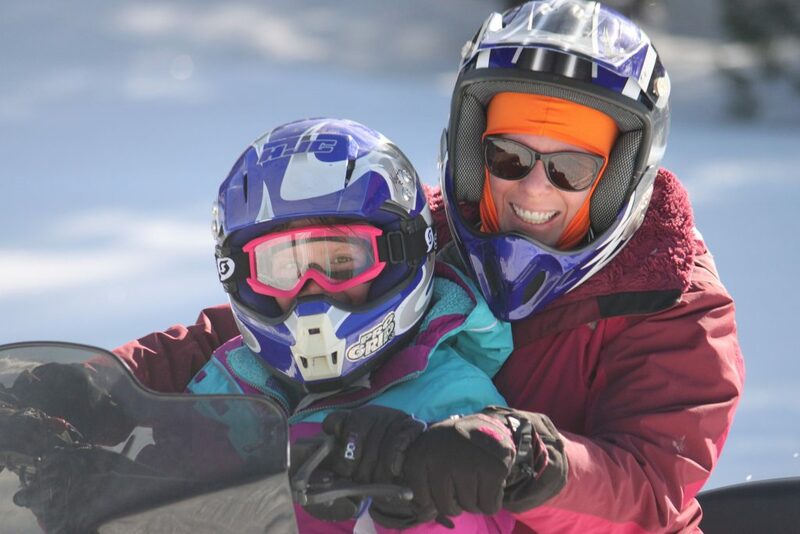 I had never rode anything like a snowmobile before. Scott was my instructor. He taught me everything I needed to know to have a great time on the tour. The sites were amazing! I didn’t want the tour to end. I will be coming back with my family so we can all experience it together. 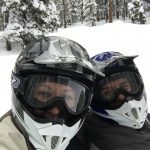 My husband and I toured with Scott on a snowmobile tour. He was so nice, took his time to show us how to ride and operate the controls. It was so peaceful touring through the snow and trees and incredibly beautiful. 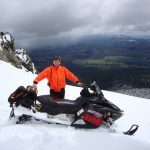 Scott was very professional and even when we almost dumped the snowmobile onto it’s side around a turn he was cool as a cucumber and helped us get it back on trail. Ken and Kathy were great guides, and the tour was beautiful! 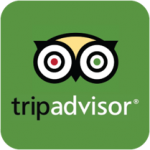 I would recommend this to anyone looking to escape the city for spectacular views and quality time with loved ones and nature. There were a few times when we tipped over and had to dig ourselves out of snow, but Ken and his employees were super helpful. 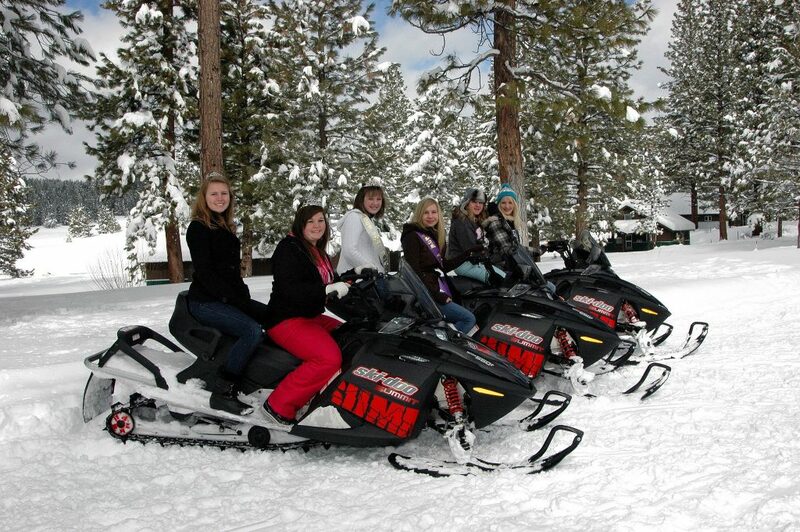 “It’s too cold outside to go snowmobiling” said no one! 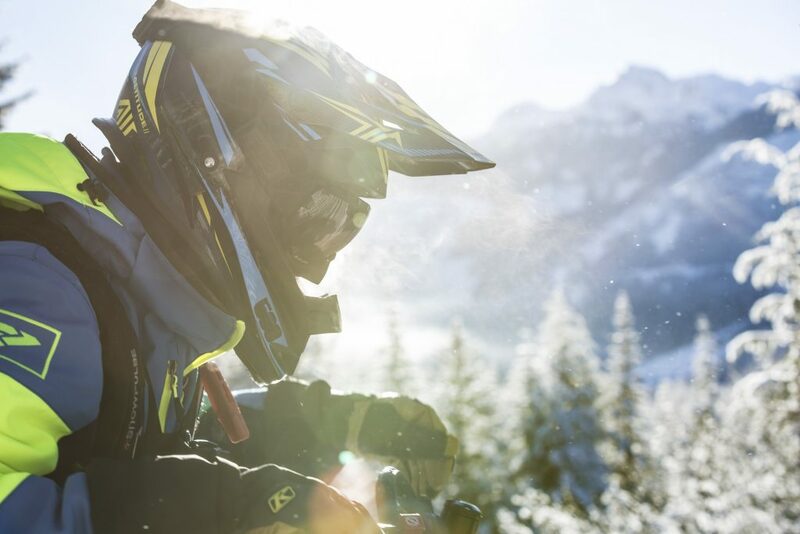 We guarantee that you will spend zero seconds thinking about the temperature when we put you behind the throttle! Don’t want to drive? No problem! Sometimes the passenger has more fun enjoying the thrill and the sightseeing! A promise to you…nature, beauty, and laughs!